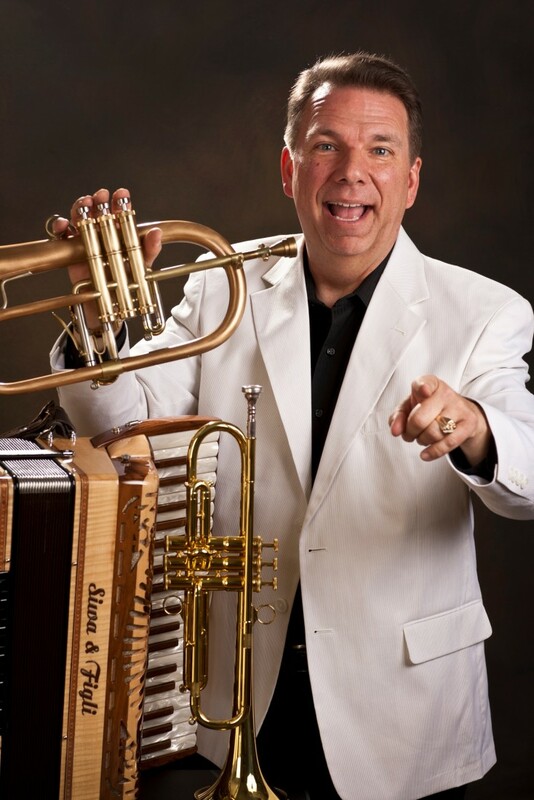 Truly a real entertainer and live one man band named after the famous Glenn Miller! A favorite at upscale retirement communities, special events, fairs, corporate events, all types of parties and even clean comedy! Played with The Don HO Show in Hawaii and many other legends in music. 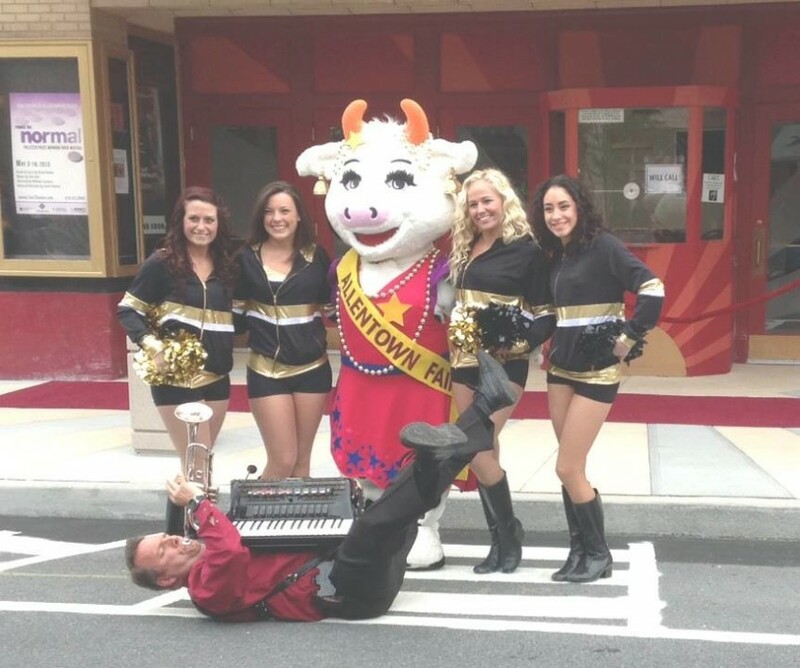 An annual favorite at the Great Allentown Fair for 20 years! Glenn has wireless system to get up close and interact with the audience. Sound like a real big band from one guy who plays many styles to appeal to a variety of listeners! 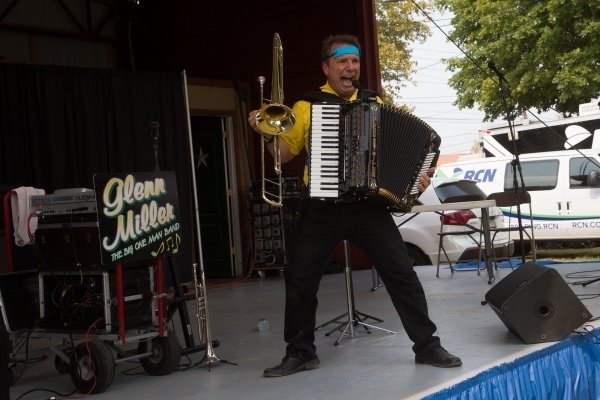 Glenn plays a custom Accordion with high tec sounds, trumpet, pocket trumpet, trombone, various harmonicas, and sings! Glenn was great! He was very engaging with our guests and our dog! 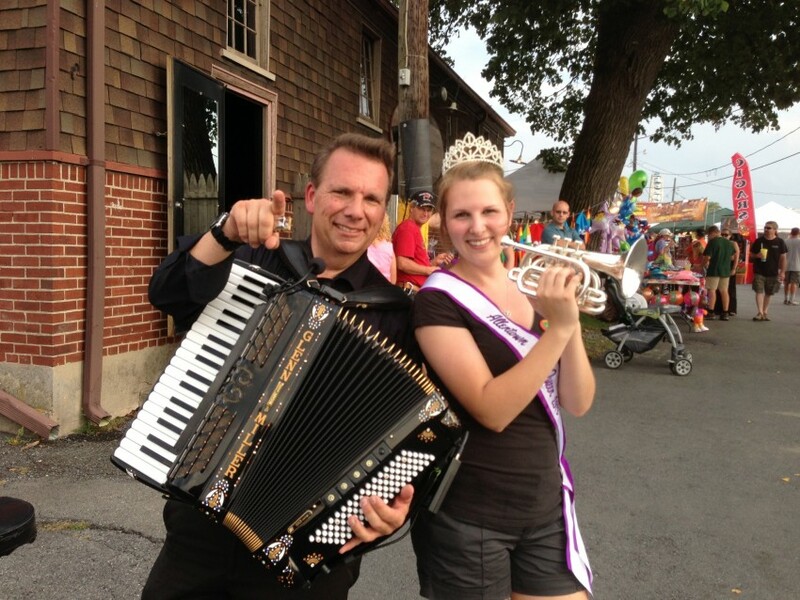 He played great Oktoberfest music and kept the party lively. I highly recommend Glenn! Glenn is so entertaining and fun. He interacts with the crowd and makes them laugh. Easy to work with and a pleasure to have at our Oktoberfest. Glen was great. Showed up early and was prepared. His wide range of music was perfect for the anniversary party. Really appreciated it!!! 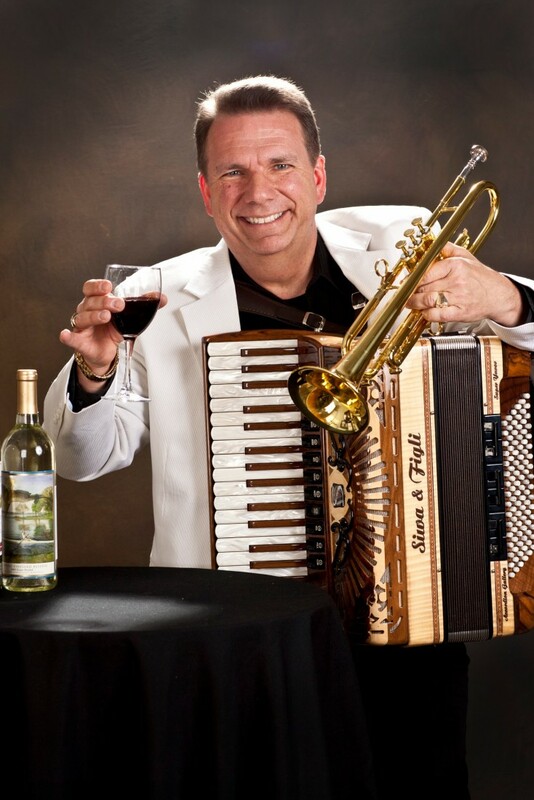 Glenn has superb musical skill and a very high tech accordion. He also has comedy skills. An all-around fun guy. Highly recommended.